With the digital age, I noticed that all my pics are stored either in my mobile phone, iPad or laptop. I even created an online album while some even paid for a storage app. 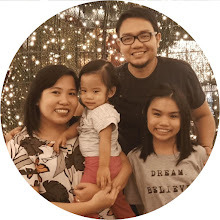 My Mom would always ask me to give her an actual pic of my family (given my Mom's age, she can't fully embraced the digital technology) or Sofi so she can show it to her amigas and friends. That's where I realized I don't have any, haha! Almost all my memories (picture-wise) are stored and trusted in the digital world. Yikes! Thank God, Fujifilm Instax is here! 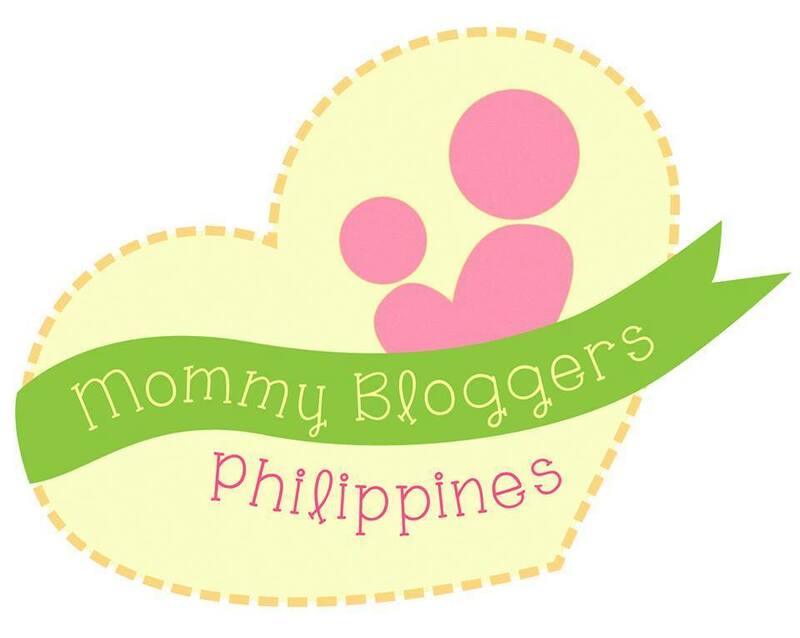 In just a matter of minutes, you'll have an actual pic that you can show around and carry it everywhere! Instant memory in your hand that would last forever! Not only you can carry it everywhere, you can customized it to your liking and taste. 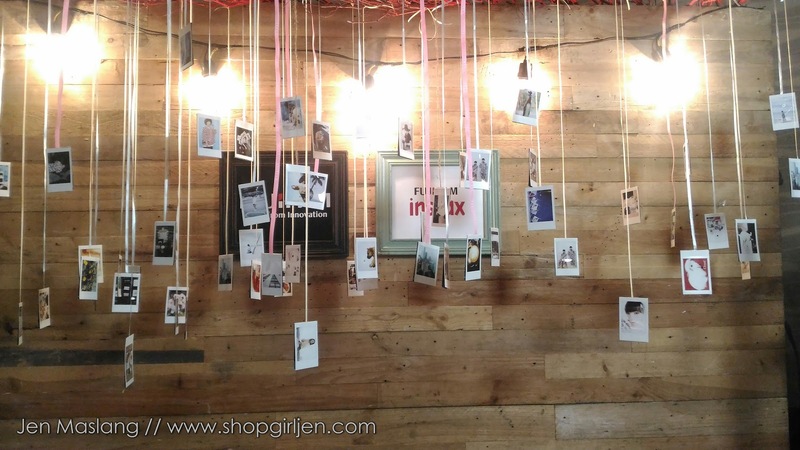 You can diy all your Instax pics to make it more personal. 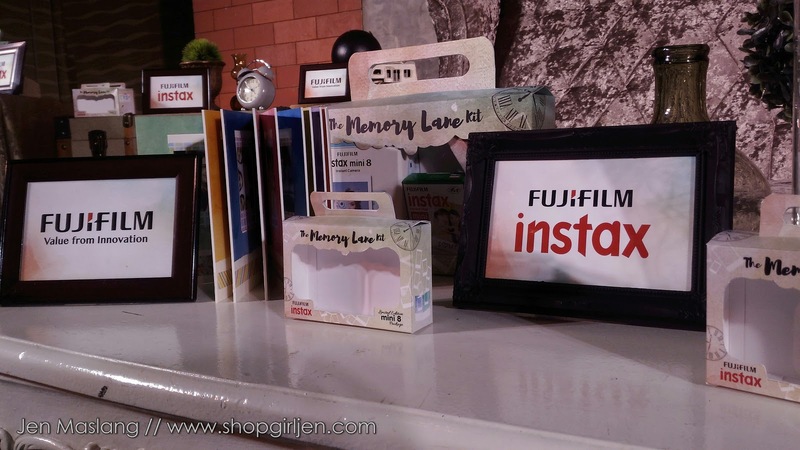 FUJIFILM Philippines is always thinking of new ways to preserve memories and make them last for generations. And after a well-received Photo Diary, FUJIFILM launches the Memory Lane album, a unique Instax album made of thick-bordered pages where you can insert your Instax prints. 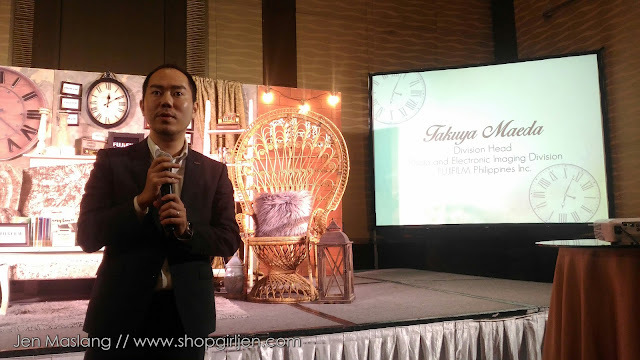 I was able to get my hands on the Memory Lane album when they launched it last week at Crowne Plaza. 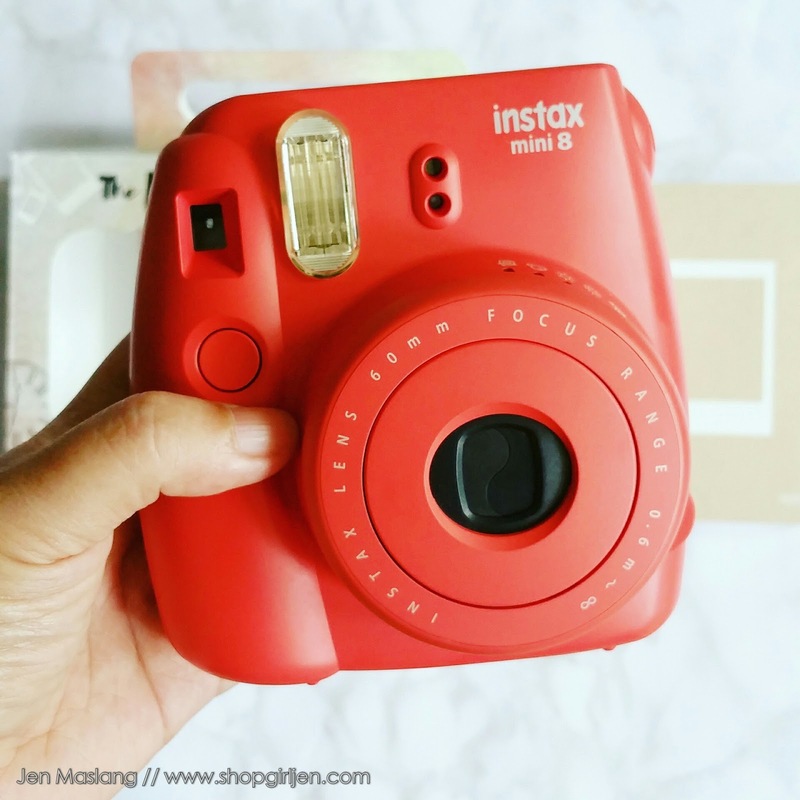 Now that it is graduation and summer season once again, we can keep these memories alive with our Instax prints. 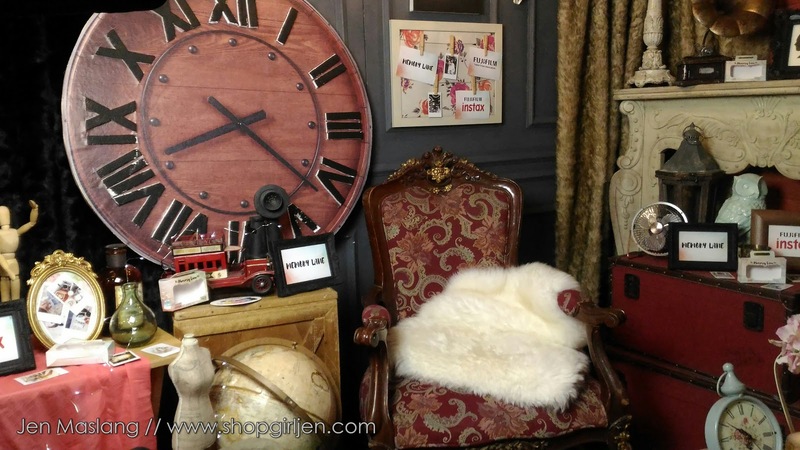 "Our mission is to keep memories on hand and make sure that they would be available for future generations to gaze at. 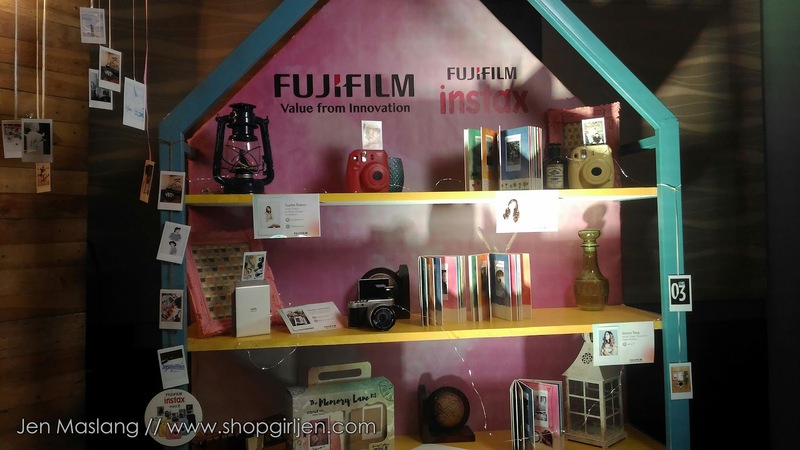 Filipinos love taking photos and FUJIFILM acknowledges that. 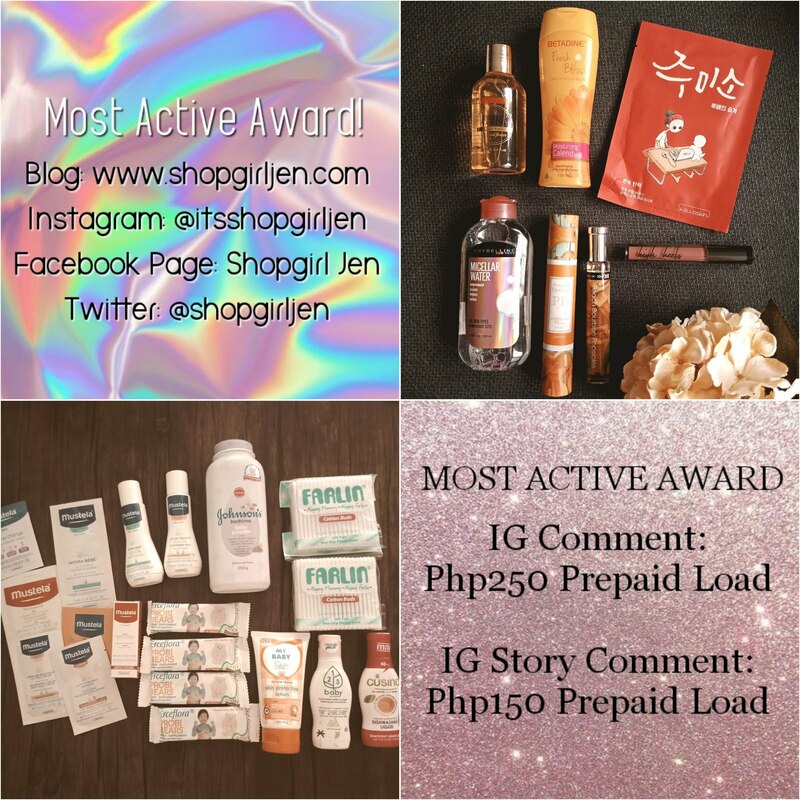 We have endeavored to help them preserve their memories in the best possible way, especially now since it is graduation and summer season, when people really need to keep important memories." Takuya Maeda, FUJIFILM Philippines Division Head for Electronic Imaging and Photo Imaging. 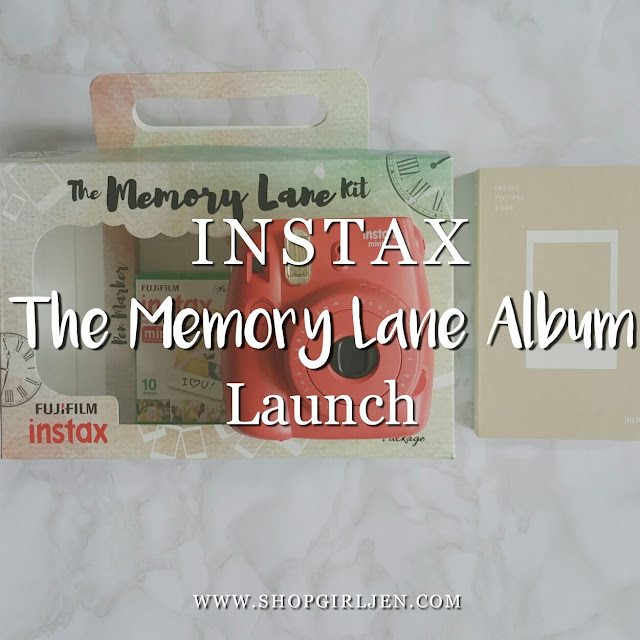 What is so nice with the Memory Lane album is that it protects our precious prints from dust, dirt, moisture and sunlight to reduce fading and it also ensure that they stand the test of time. 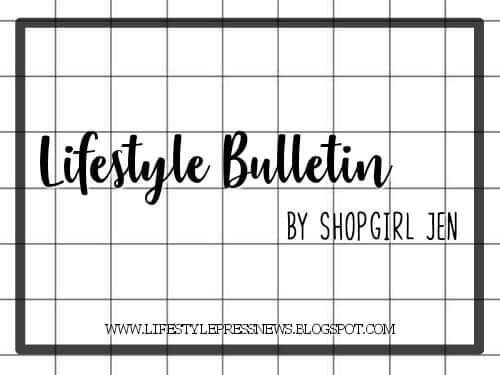 Printed memories that will last a lifetime! 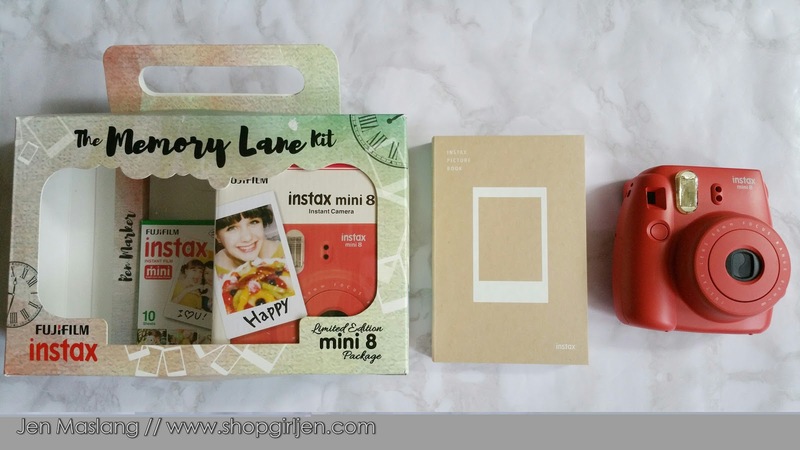 The Memory Lane album is bundled up with the Instax Mini 8 and a range of FUJIFILM digital cameras. 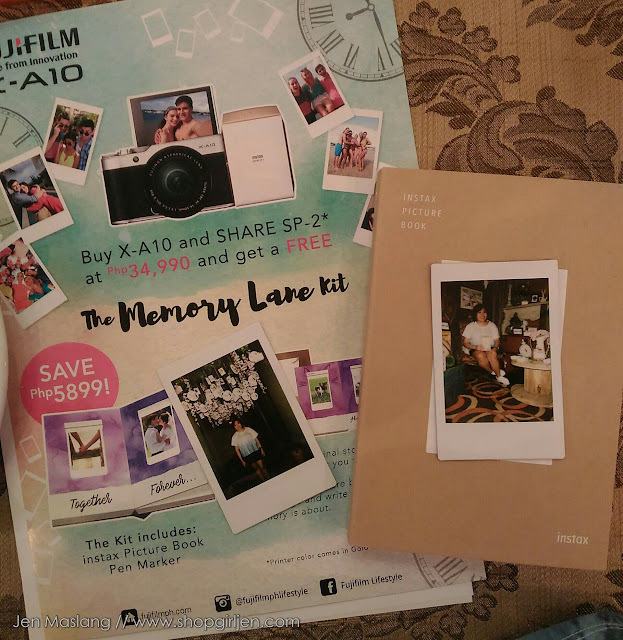 There are three variants for the Memory Lane album, namely Instax Memory Labe Package that includes an Instax Mini 8, pack of film (10 sheets), a Memory Lane album, and a pen marker; the XA3 Memory Lane Package that includes an XA3, Instax Share SP-2, pack of film (10 sheets), a Memory Lane album, and a pen marker; and the XA10 Memory Lane Package that includes an XA10, Instax Mini 7s, pack o film (10 sheets), a Memory Lane album, and a pen marker. 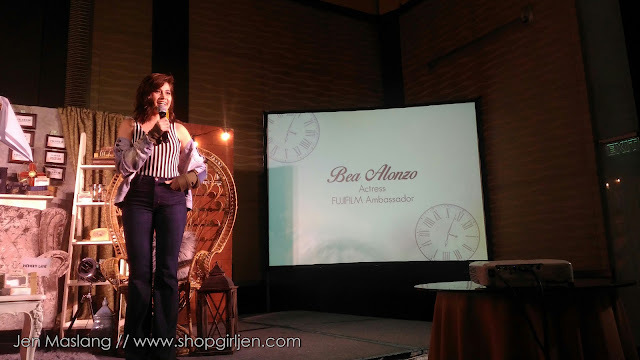 And to make the grand launch of the Memory Lane album kits more fun, celebrity FUJIFILM ambassadress and a proud Instax fangirl, Bea Alonzo, graced the event. She shared with us that though she's not that artistic yet when it comes with diy-ing her own Memory Lane album, she's having fun being creative. 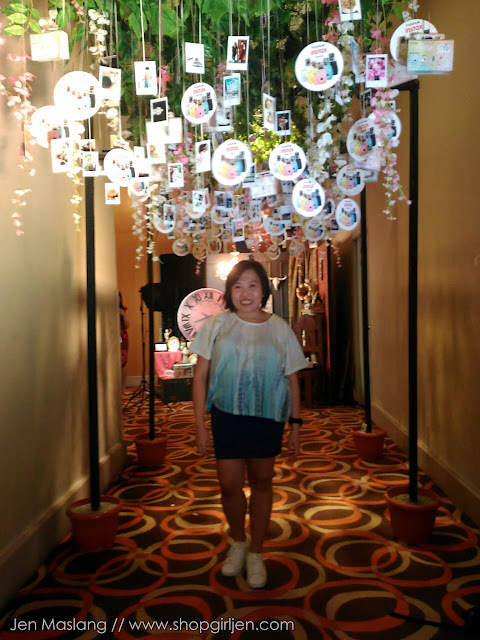 She even showed us her own Memory Lane album and her love of collecting Instax prints. What a fun idea to decorate our room with these memorable Instax prints of our family and friends, don't you think? Thank you FUJIFILM Philippines for having me and for my very own raspberry Instax Mini 8! Yaaaaay!!!! Can't wait to fill up my Memory Lane album!